The Breeders’ Cup World Championships will be held for the first time at Del Mar in 2018. 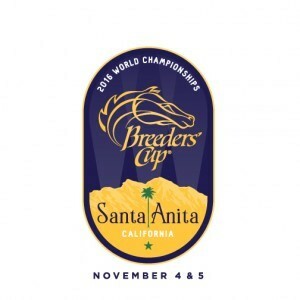 The Breeders’ Cup World Championships has become recognized as the ultimate test of a Thoroughbred’s talent and ability. Not only offering a platform to enhance and promote Thoroughbred racing, the Breeders’ Cup races provide a powerful year-end championship and a grand spectacle that presents the sport to a worldwide audience. 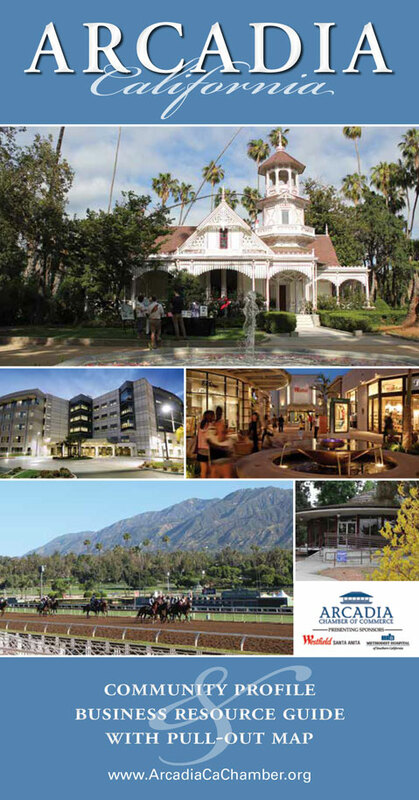 Through the enthusiastic participation of prominent horsemen from around the world who bring their top horses to compete, the Breeders’ Cup has established a reputation for showcasing Thoroughbred racing at the highest level of international competition.